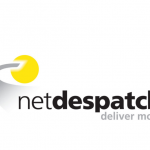 Escher is transforming postal and courier operations worldwide, enabling posts to engage today’s digitally savvy customers across all points of engagement. 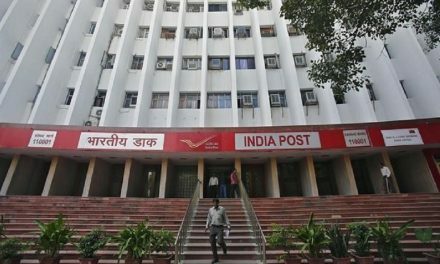 Around the globe, the rise of digital and mobile is disrupting the very nature of the postal industry. 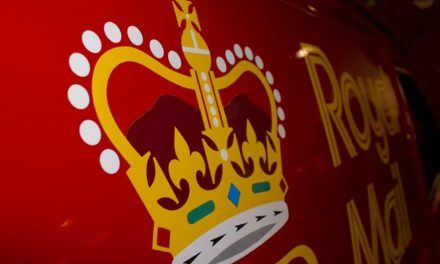 Today’s postal challenges – dramatic decline of letter mail, remarkable growth in parcel volume and competition, skyrocketing expectations around speed and customer experience – are intensified by growing pressure to do more with less. Posts are facing questions about how to capitalize on emerging revenue opportunities, reduce costs while improving customer experience, and stay relevant with digital-first customers. The strategic imperative is to go beyond business as usual and shift to a modern customer engagement strategy to thrive in today’s digitally disrupted world. Posts must embrace a new approach that puts the customer first, expanding and deepening points of engagement across all channels and thousands of access points, with new levels of speed and responsiveness. 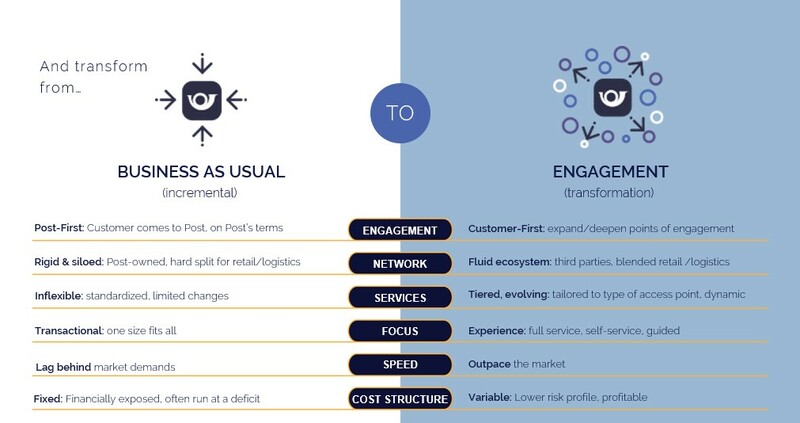 To power this new customer engagement strategy, posts need to overcome the constraints of existing IT infrastructure, which was designed for a pre-digital era. 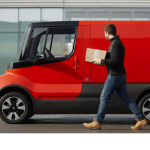 They now need a purpose-built software platform that fuels the transformation of postal and courier operations, tackling their challenges while supporting a profitable operating model. 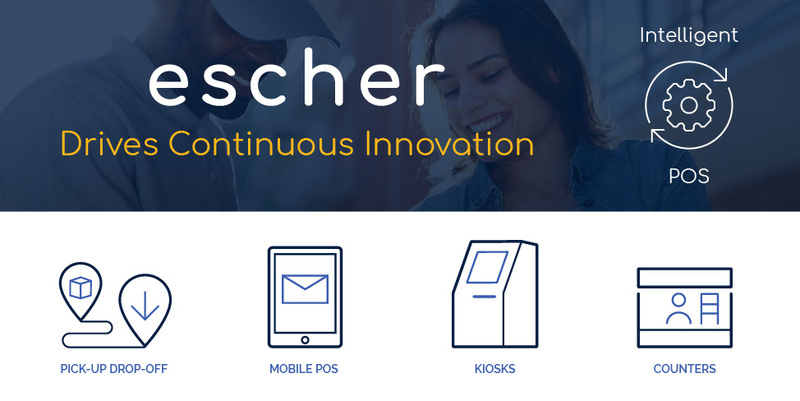 Escher is transforming postal and courier operations worldwide, enabling posts to engage today’s digitally savvy customers across all points of engagement. 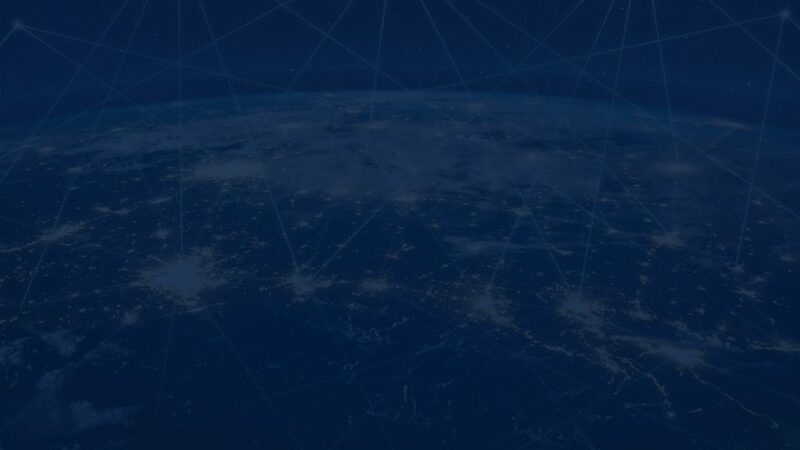 With Escher’s unique, purpose-built customer engagement platform, posts drive superior customer experience, with greater speed and better economics.